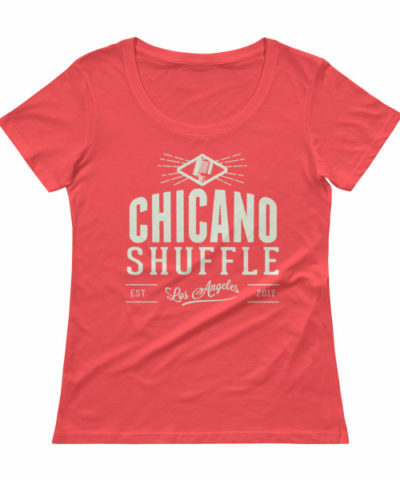 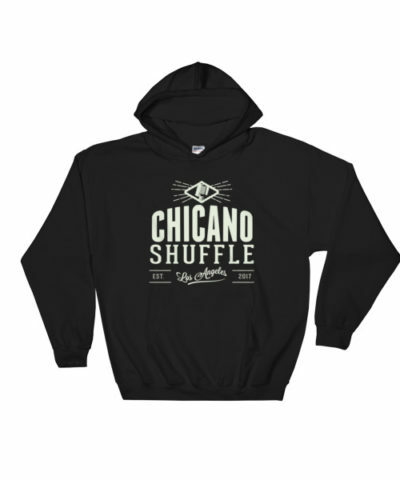 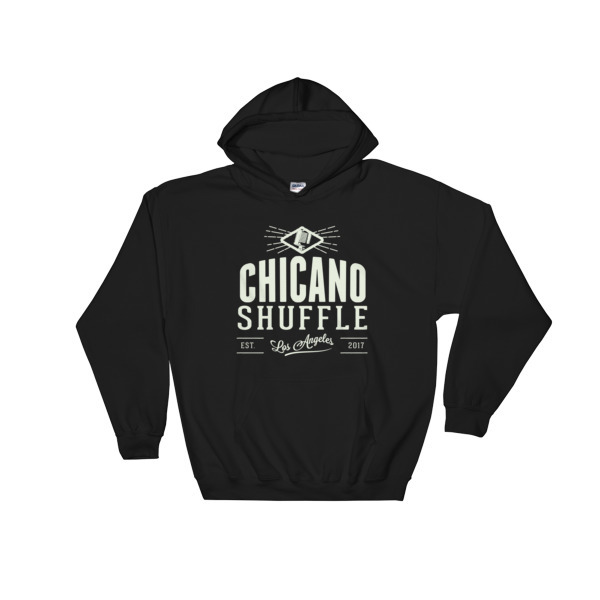 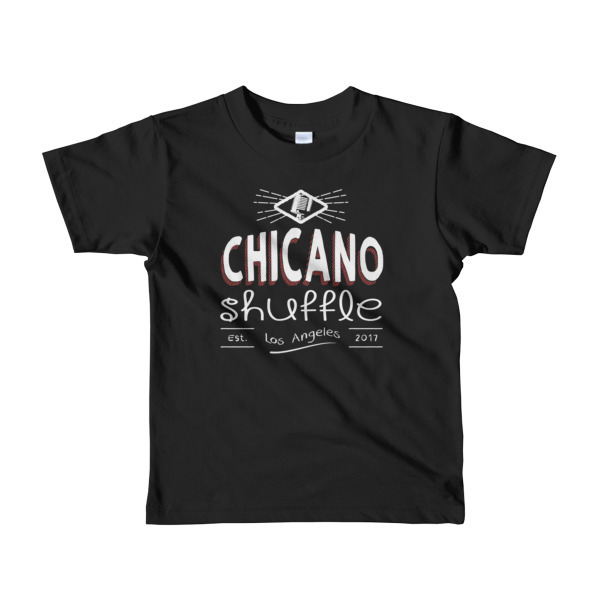 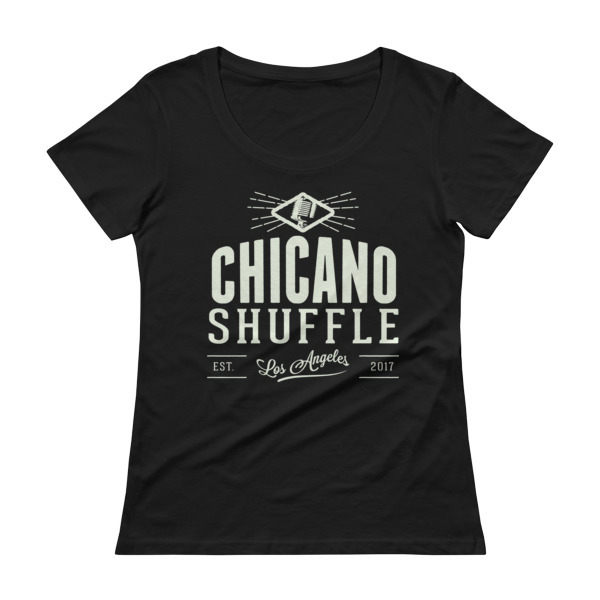 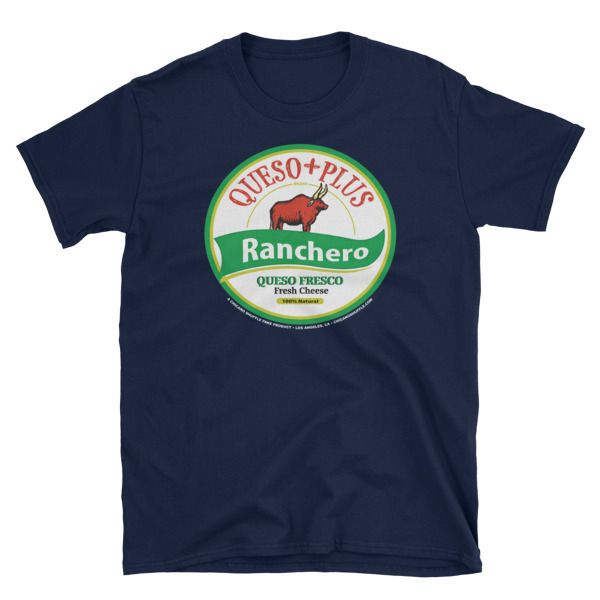 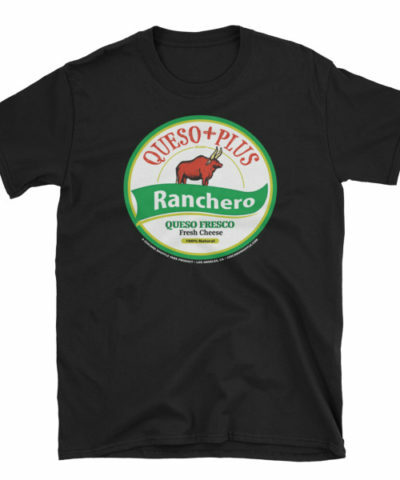 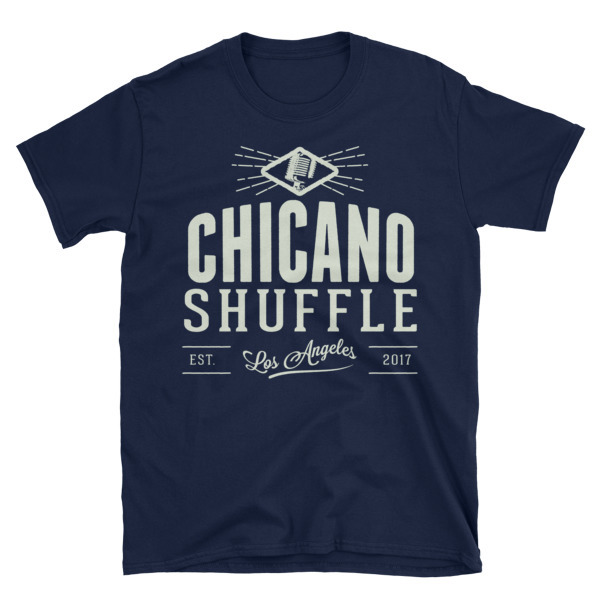 The official Chicano Shuffle tee but for our smaller listeners! Ready for play time, school time or a day on the town. 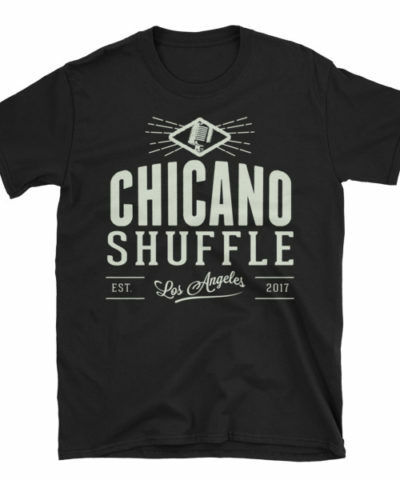 In black with the logo in white and a little bit of red.